Andre’s extensive journey in the health arena began in the early 1990’s at Tokanui hospital during the deinstitutionalisation process. He went on to work in Youth Services in Waikato and completed his training as a Certified Addictions Counsellor. He quickly followed this by achieving his Honours and Masters Degrees and completed his clinical psychology training while simultaneously raising his young whānau with his beautiful wife. During his training, Andre continued to work fulltime within the addictions sector at Pai Ake Solutions and, more recently, completed a PhD focussed on collaborative service delivery in the area of mental health and addictions. For many years now Andre has led kaupapa Māori based workforce development by contributing to the advancement of innovative and dynamic kaupapa Māori based therapeutic resources. He nurtures rangatahi who chose to enter into this field and has maintained an integral role of manaakitanga for emerging Māori psychologists completing their undergraduate and clinical training, both informally as a leader in clinical psychology, and formally as a lecturer for Otago University and Wintec. 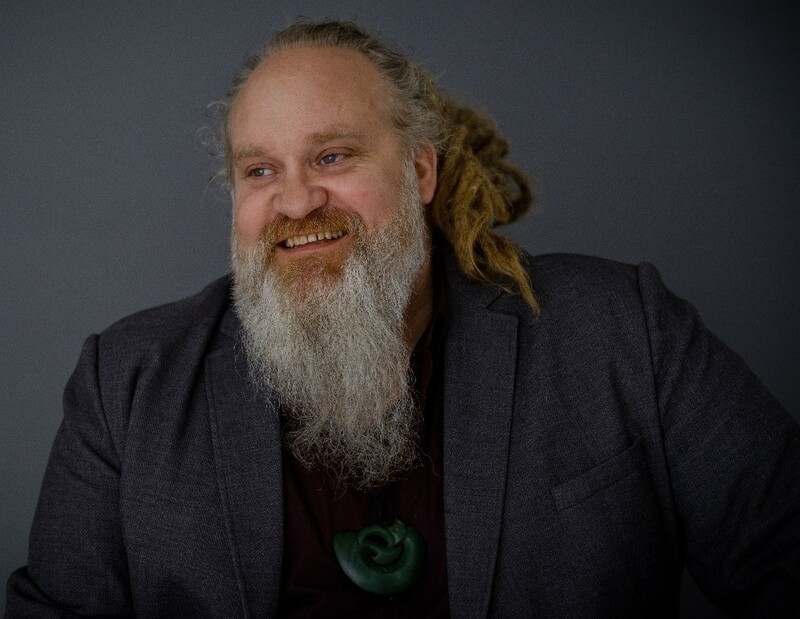 Andre’s enthusiasm for learning and teaching has allowed him to integrate his knowledge of both kaupapa Māori methods of healing and clinical psychological practice towards developing pioneering methods of engaging with whānau with complex mental health and addictions needs. He brings vitality and enthusiasm to his work and demonstrates a high level of intuitive sensitivity when working with whānau. Andre plays an active role within whānau, hapu and iwi development and ensures that he and his whānau return to their turangawaewae regularly to participate in and plan whānau, hapu and iwi activities and events. As a result, he has become a critical resource for his whānaunga, and they regularly consult and engage his knowledge and expertise. Andre generously and freely shares his wealth of knowledge and expertise and does so with a vibrant and radiant humour that captivates and enchants an audience. It has been my absolute pleasure to work alongside him over the years and to watch him grow and flourish in his potential as a leader in our field.